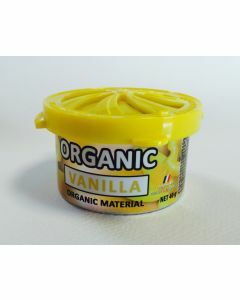 Αρωματικό αυτοκινήτου Little Trees Clip σε άρωμα Vanilla Made in USA air freshener. 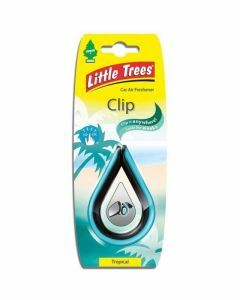 Αρωματικό αυτοκινήτου Little Trees Clip σε άρωμα Tropical Made in USA air freshener. 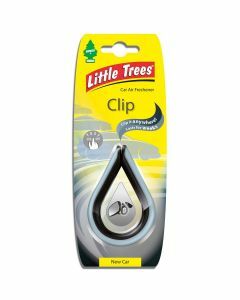 Little Trees Clip σε άρωμα New Car Made in USA air freshener. 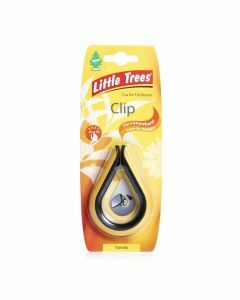 Little Trees Clip σε άρωμα Forest Fruit Made in USA air freshener. 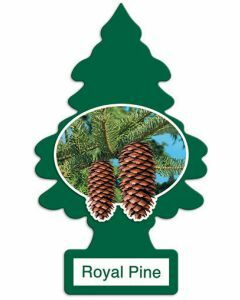 Little Trees Clip σε άρωμα Clean Laundry Made in USA air freshener. 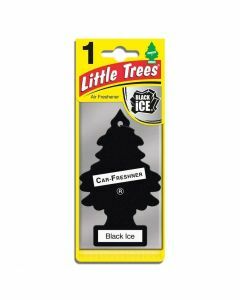 Little Trees Clip σε άρωμα Sport Made in USA air freshener.